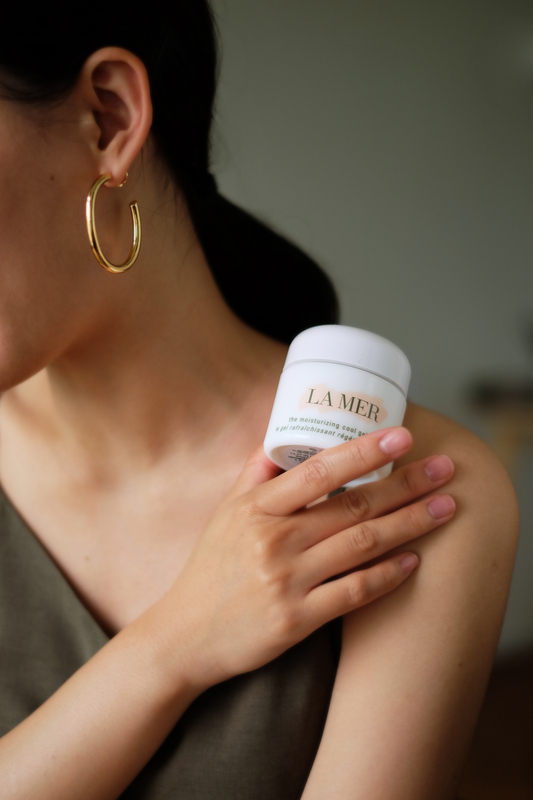 The La Mer Thailand and Taiwan collaboration was all about creating valuable assets for the brand. Our shortlist of premium creators were tasked with producing content that leveraged their cultural significance; articulated through their ability to interpret a luxury brand's voice and produce relevant visual assets to multiple audiences. 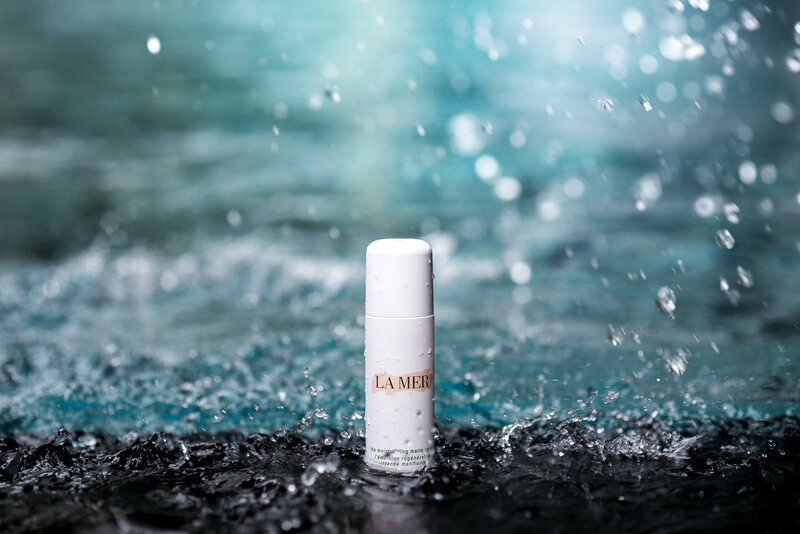 Utilising a select group of high-quality creators, Whalar was able to curate a sequence of valuable assets for La Mer. Each creator was tasked with creating content relevant to the brand’s aesthetic, but with an individual twist. Asset-only campaigns have multiple benefits for influencer marketing. It signals that brands are beginning to recognise influencers as the professionals within this space. Both in terms of effectively translating a brands message to a social audience, and creating content for others that they know will perform well on social media. Secondly, it engages content creators who represent their target market. From a brand perspective, this allows them to commission content they know their target audience already like, whilst regaining full control of the content once it has been created. Through Whalar’s expertise of the talent specific to the APAC area, we can offer seamless campaigns. Additionally, by leveraging each unique creator, we can ensure diverse content that will be relevant to the client’s branded channels. Content Creator Eaowen is a clear example of when creator and brand come together beautifully under one aesthetic. Her content shone throughout this campaign and, speaking to her after the campaign, she reiterates how translating a brands message has become second nature to seasoned creators. 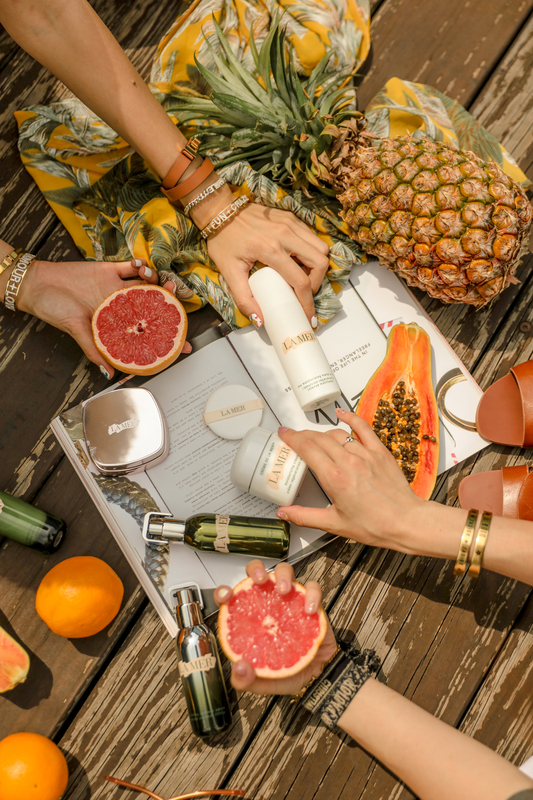 “First of all, I studied the product from the website to understand the main message that each product carries with it, the differences between them and the narrative behind them. Then I started to plan the content of what I was going to say and how I will convey them. “The Brand itself has its own unique identity. The rules [when creating assets] that I need to follow is “Whatever I do must be in keeping with the brand’s identity.”; Carrying the mood and tone are essential to give the client full value of my content." Looking back, the quality of content and synergy it has with the brand’s tone of voice has been fundamental to the campaign's success. By only working alongside high-quality creators on our platform - each collaboration is rooted in our ability to just let our creators to do what they do best. When we deliver a brief such as this one, we are entrusting our influencers to channel two key elements into their content. Firstly, that their style and local relevance is not lost in translation, regardless of it being an asset only campaign. For content to perform well on Instagram, or any other social channel, a sense of individuality is crucial for its success when operating in these regions. Secondly, each creator was tasked with repositioning the brand's sense of aspirational luxury and giving it a human touch. By making the content feel approachable to LaMer’s followers, each creator involved reminds us how a sense of luxury is a state of mind and is achievable with the right mindset. As Whalar continues to grow and liberate the creative voice across multiple markets and mediums, one element of our business will remain unchanged. That being: creativity and quality content will always come first in any campaign.